Chuunibyou demo Koi ga Shitai!, localized as “Chuunibyou, Love & Other Delusions” in the west, or known simply as Chu2Koi, was a show I watched in November 2013, and quite enjoyed. I’ve enjoyed it enough to give it an 8/10 score, when most RomComs hover around 7 if they’re good, and 6 if they’re not. It had some delicious drama, it had good acting (Fukuyama Jun is my favourite), it was beautiful, it was heartfelt, and it felt genuine, exactly because it dealt with the fantastical, in a manner not too dissimilar to The Fisher King. Oh, it shouldn’t have been, but that’s “drama” for you. 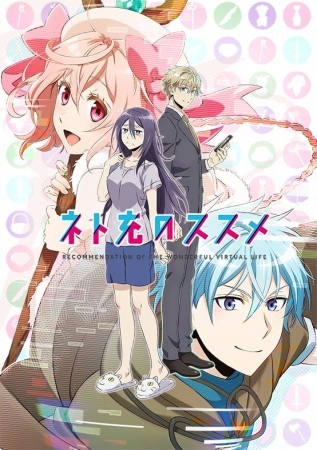 So when season 2 was announced for January 2014, I was quite excited, my main problem with most romantic stories, which is even more prevalent in anime, is that once the couple “gets together” and overcomes the “real difficulty” of admitting to each other and to themselves how they feel, and get over whatever outside interference there is, the piece just stops, and we don’t get to see an actual couple having an actual relationship. 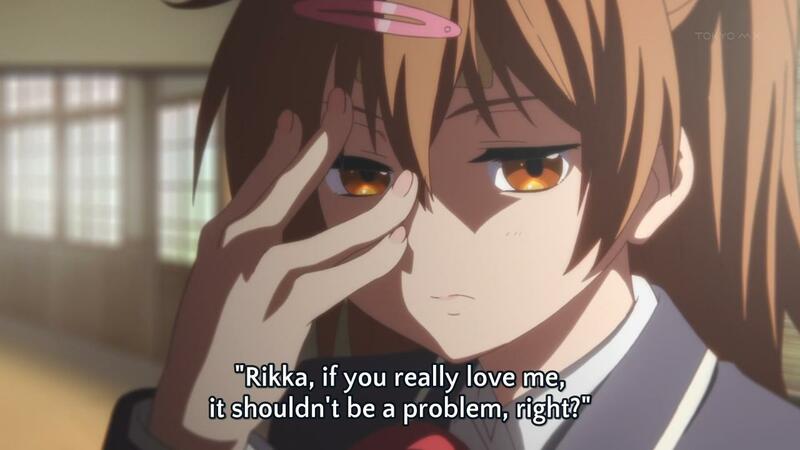 Chuunibyou Ren (the title of the second season) seemed to promise it’d give us exactly that. But it didn’t. Oh boy, did it not.